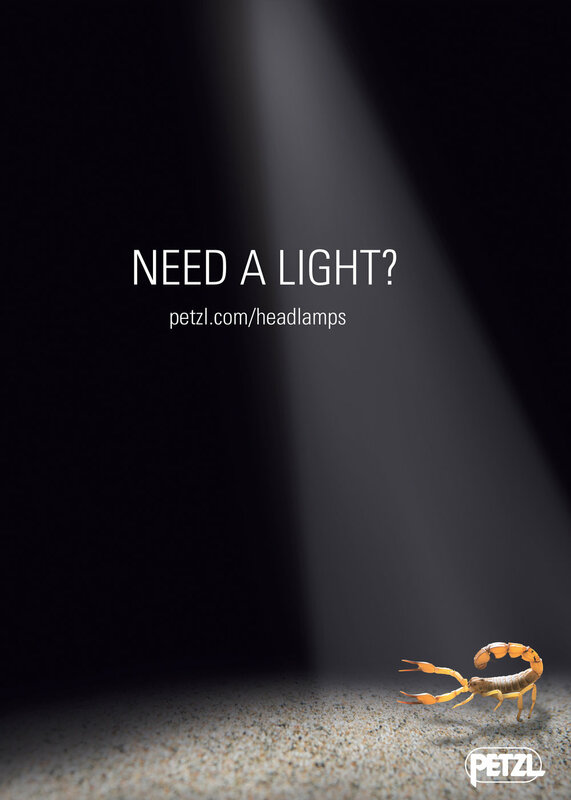 "Unlimited Vision was Petzl America’s agency of record from 1999 to 2006 at which time the home office in France decided to consolidate design services and run the majority of creative out of Grenoble. During those 7 years Stephanie and I worked on dozens of projects together. Her strong designs speak for themselves. We still have many advertisements that she created adorning the walls of our offices, and they still hold up wonderfully today – original, classic and in great alignment with the brand. We still work together occasionally on smaller projects specific to North America like booth graphics, DVD jackets, holiday cards, etc. In 20 years of doing this sort of work, Stephanie stands out as being the most dedicated, collaborative, and results driven person I’ve ever worked with. She never pushed-back when last minute projects or changes came up, but remained “can-do”. She truly listened and really understood our objectives and consistently delivered great results. I wouldn’t hesitate to recommend Stephanie to the most demanding client." "I have known Stephanie since 1996. She has worked for me both at Arc’teryx and subsequently for my consultancy. I have enjoyed the excellent creative partnership we have had over the years. I know Stephanie well as a result and without question, she is passionate and meticulous in her work. If there was one phrase I’d use to describe Stephanie it would be about her commitment to do the job. Her personal standards and creative abilities are extremely high and her customer service was the best I’ve encountered in the industry. I intend to continue to work with Stephanie in the coming years and would recommend her without hesitation." “So much I could say. You are so great to work with, you just get it!" "Stephanie is an exceptionally talented designer and I would highly recommend her. She is a pleasure to deal with and has exceeded all of our expectations, from graphic design and photography to execution of print materials. She provides excellent insight into future developments and is really passionate about what she does. Stephanie has definitely helped us raise the profile of our brand and her beautiful photography and layouts have been instrumental in our PR success." "After the launch of our outerwear, Arc’teryx was going through rapid growth and had a particular vision for both product and presentation. At that time what was most needed due to the stresses of growing collateral alongside our sales growth was a cooperative ear and a very high level of customer service. Unlimited Vision executed on the vision with accuracy, flexibility, creativity and perseverance – demanding requirements that were easily fulfilled. I would recommend Unlimited Vision highly for their commitment to the job." "Stephanie Seaton and Unlimited Vision have been instrumental in developing our brand and websites for both our non profit organization, Kyla’s Quest, and our Deep Wellness retail outlet, Purple Hemp Co.
Stephanie has in every way captured what we had developed in our minds but were unable to put into visuals and words ourselves. She collaborated with us to develop the essence of who we are, our story and what we offer. I love the most recent video she created for an optimum effect marketing presentation. 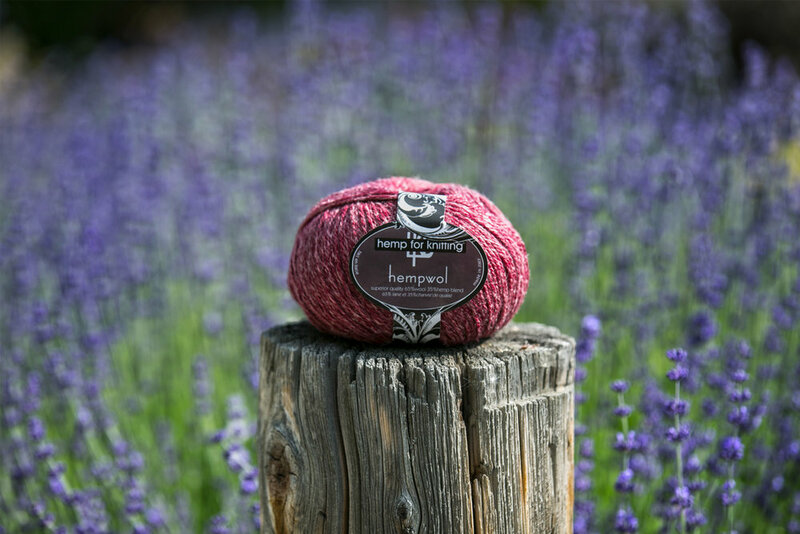 It speaks to us and conveys that very special feeling we have been told people have when they physically walk into the Purple Hemp store. She takes what we feel and turns it into art. Stephanie is an amazing talent!" "After three different websites with various web designers, I had poor layout and even poorer sales. My brand was unclear, and despite amazing products, my bounce rates were very high. "Stephanie Seaton has been instrumental in the branding behind my real estate business for the past six years. I was first introduced to her while licensed with Summerland Realty when we were looking to lift the profile of the Parker Brown Real Estate Team. Her creative photography talents took our team to unparallelled heights. The head shots she captured became the centrepiece for our team’s advertising in newspaper print and real estate signage. Over the years, we have continued to contract her for numerous photo shoots, videography of listings, graphic design of logos and web design. Stephanie's artistry and creativity have been an absolute mainstay in the branding of my real estate team Shelley Parker + Associates and I attribute much of my professional success to her ingenious work behind the scenes. In recent years, my real estate business has risen to greater heights, alongside her marketing initiatives, to the point where I now own my own real estate brokerage, Parker Real Estate. I will be forever grateful and thankful to have been introduced to Stephanie and hope to have her in my corner for the remainder of my business career, as her skills and talents are invaluable. Thank you Stephanie!" "We would like to thank you for the services you recently provided creating our new web site. Upon the launch of the new web site, business inquiries increased exponentially, and we have been consistently busy since. Busier than we have ever been in the past 14 years! Callers continually compliment us on the new web site. It was extremely important for us to illustrate the quality of life that we strive to provide at Prairie Valley Lodge - which is the core of our care philosophy. We especially wanted to avoid the clinical look associated with the medical model of senior care homes. At our meetings you took the time to fully understand what we were striving to achieve and embraced it to deliver the results we were looking for. ease to talk to you and be photographed.